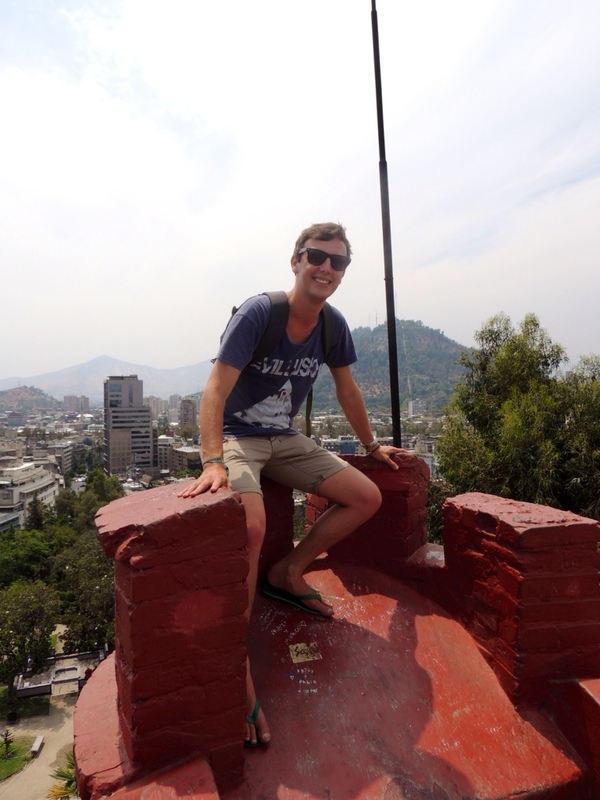 At the top of Cerro Santa Lucía, Santiago 2013. Before I left Australia for my trip around South America, I was intent on keeping OpenEdToolbox up to date. 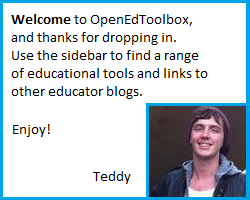 If you have any education related questions that you have regarding the content on OpenEdToolbox, please don't hesitate to drop me an email via teddy.mercer@gmail.com. The conversations I have had with people via this site have been awesome, and it would be great to keep those connections strong. Thanks to all those people who have contributed thus far.